Today’s global software-as-a-service (SaaS) industry generates about $209 billion in revenue. The core concept of online service applications which inspired early SaaS companies, began in 1961 by a computing pioneer better known as a founding father of artificial intelligence: John McCarthy. However, many leaders of today’s SaaS industry are former retail software giants. How did they survive while others failed? To find out, we looked at three leading pre-SaaS software providers that made the jump early and became successful SaaS companies that are still household names today. 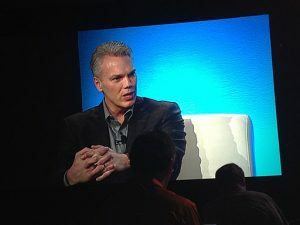 Brad Smith, CEO of Intuit, speaking in 2012 at the DEMO Spring conference. Ordinarily, developers built software as products, meaning they’re designed specifically to derive revenues from one-time sales. This approach leads to some less-than ideal incentives for software development, including lengthy development periods that produced rigid products with limited post-release support. 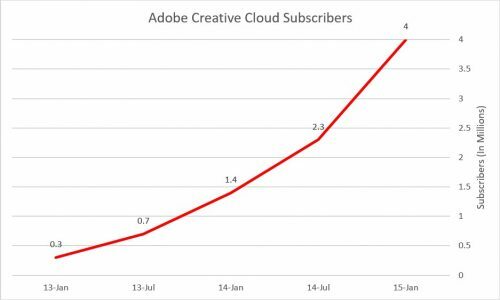 The Creative Cloud’s monthly subscriber base soared to 1 million by mid 2013 and to 4 million by January 2015. 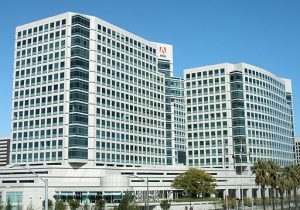 Customers additionally reported higher satisfaction levels compared to Adobe’s previous customer favorite, Photoshop. 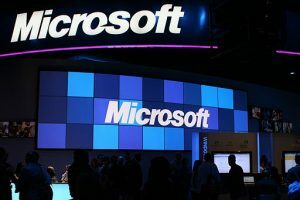 Compared to others on this list, Microsoft may seem perfectly suited for the Cloud, but shortly before the launch of Office 365 in 2010 the software giant was entrenched in retail software with a wide offering of disparate products. Competitive challenges also came from the cloud-pioneering giant Google and it’s then-recently released Google Apps. Enterprises were used to paying individual licenses for each user of a variety of productivity applications. By charging a low monthly rate for access to a complete set of productivity tools, enterprises saw massive cost savings. Microsoft continues to expand its SaaS offerings. Somewhere between 2014 and 2016, Office 365 surpassed Salesforce as the leader of the most integrated SaaS application in history. Just like the early SaaS companies of the ’60s barely resembles the sleekly-designed web apps of today, don’t expect tomorrow’s cloud-based to resemble today’s. Additionally, the industry is estimated to continue to grow for years to come—$383 billion by 2020. Where Intuit, Oracle and SalesForce held a combined 35 percent of the SaaS market in 2013, future development may reduce this hold. Whatever the future of the Cloud looks like, it’s clear the industry McCarthy imagined decades ago at MIT is here to stay.